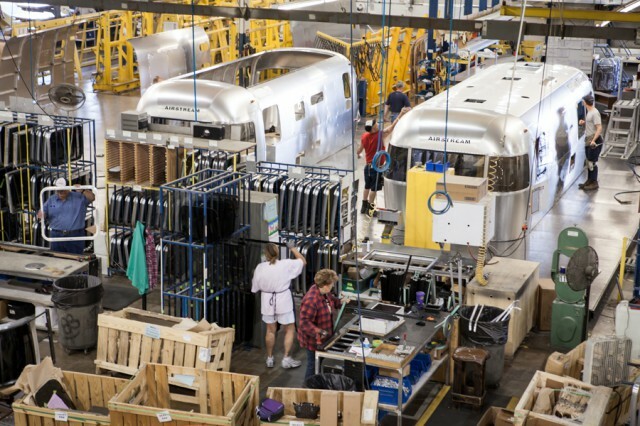 Alumapalooza® 10 | Fun at the Airstream factory! 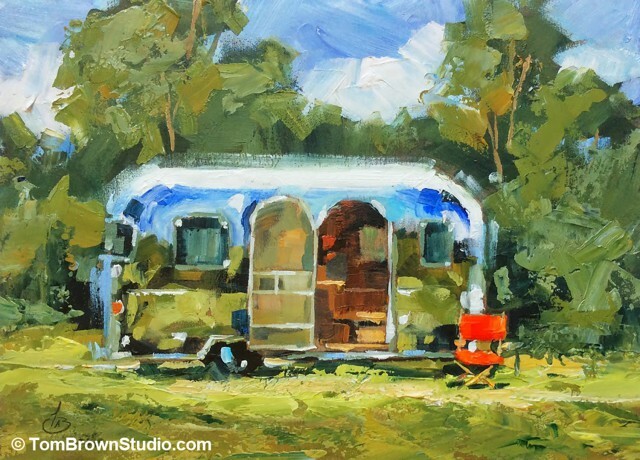 Alumapalooza® is an annual event held at the Airstream, Inc. factory in Jackson Center, Ohio! 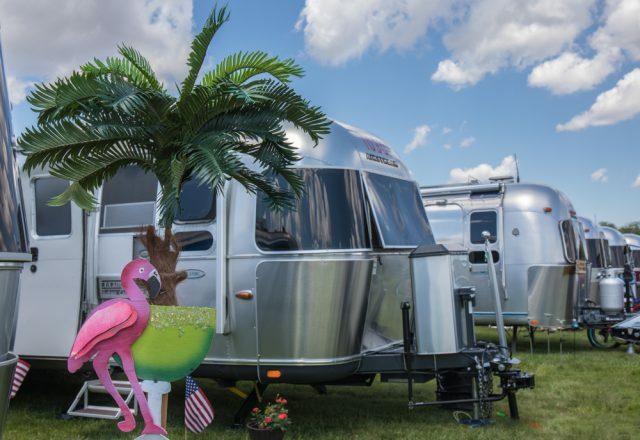 Produced with the support of Airstream, Inc., Airstream Life magazine, and other sponsors, it is five days of Airstream fun. Alumapalooza® 10 is May 28 – June 2, 2019…. Alumapalooza® is a registered trademark and a production of R&B Events LLC, 3959 Van Dyke Road #295, Lutz, FL 33558. The trademark Airstream is used by permission.